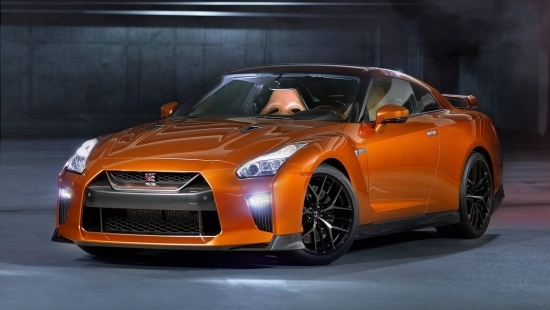 When Nissan unveiled their updated GTR at this year’s New York Auto Show, it was received with mixed emotions. The updates overall weren’t significant. There was a slight power bump, and the exterior did get some visual updates, but overall the GTR is still pretty much the same car as when it was first released. 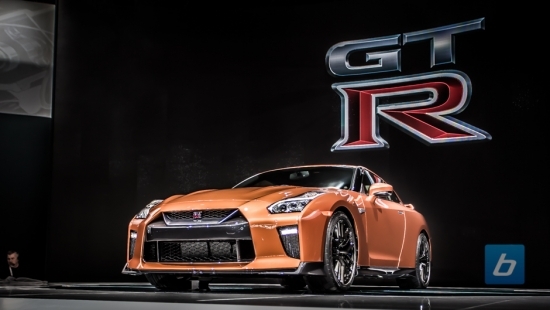 But what’s definitely grabbing buyer’s attention now is the prices hike of the GTR which now starts at $111,585 for the Premium model which is close to a $9,000 jump from last year. As mentioned earlier, the 2017 GTR will continue to use the 3.8L twin-turbo V6 engine but it has received some massaging to pump out 565 hp and 467 lb/ft of torque. That’s definitely a plus considering the price jump. 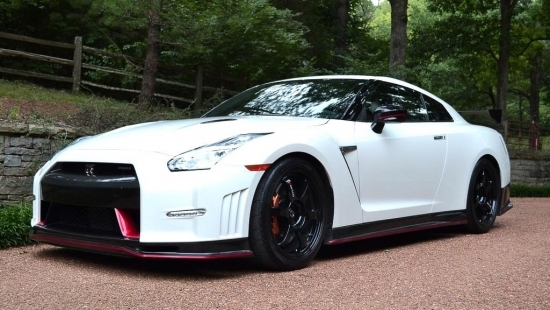 We are hoping that Nissan is developing a next generation GTR as this current version has had quite a long run and I think we are due for something new. 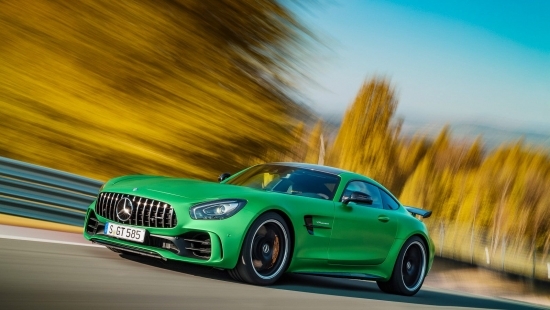 Good news is always worth the wait and the news is that Mercedes’ AMG GTR will be debuting at Michelin’s Goodwood Festival of Speed. We weren’t expecting the news to come so quickly, but we can thank Michelin who accidently leaked the news. Mercedes has now also confirmed that the car will appear at Goodwood in late June. 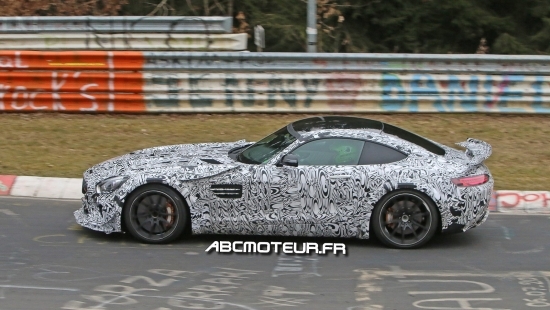 The AMG GT will likely be powered by a variant of Mercedes’ 4.0L twin turbo V8 that’s currently used in the GT, albeit with the power ante upped in the AMG GTR. 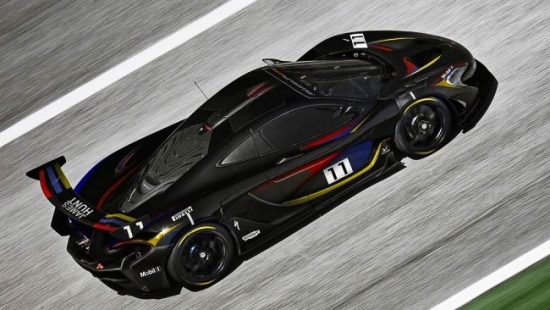 No official numbers have been released on power output, and no official images of the car have made its way online. Only some spy shots are available to tease us of what’s to come, but even at that there’s a lot of camo going on. What you can expect is track inspired aero, and I’m not talking about some carbon fiber or vents here and there. Expect there to be large diffusers front and rear, a wide body line, and a large wing on the rear all in the name of downforce. June 23rd can’t come soon enough for the AMG GTR to make it’s official debut to the public. Severn Valley Motorsport in Shropshire, England is probably not a shop that most are familiar with over here in Canada. I, however, have fond memories of this shop from back in the days when they were churning out some killer Ford Sierra Cosworths. Being a Euro Ford freak myself, seeing the shop’s name pop up again brought back much nostalgia, but more importantly they once again don’t disappoint with their creations. This time, instead of sticking to a blue oval, they’ve gone Japanese. Specifically, they’ve taken to modifying out a Nissan Navara pick up truck. Yup, you read that right. 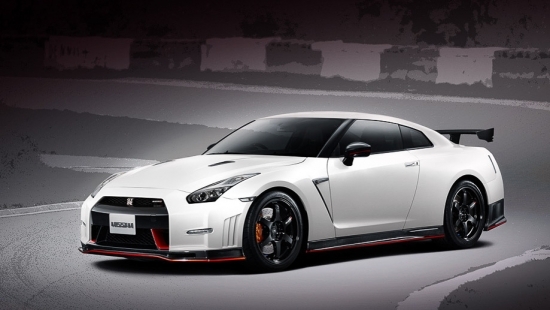 What’s even more insane is the Nissan GTR motor stuffed under the hood and boosted up to a healthy 800hp. Take a deeper look and you’ll quickly realize this isn’t just an ordinary engine swap. 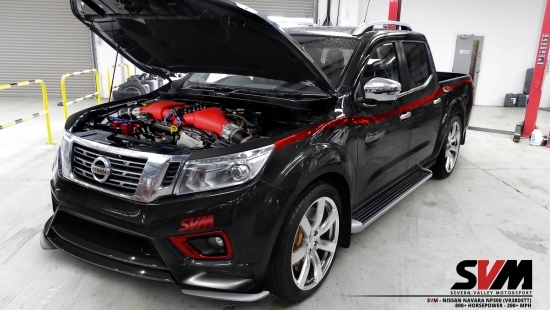 What SVM has done is actually taken the Navara’s body and mated it to the entire chassis of a GTR. So essentially, this is a GTR with Navara body panels. The conversion isn’t cheap at $251,000USD. But for those who are longing for the ultimate sleeper, I’m pretty sure this one will fit the bill. 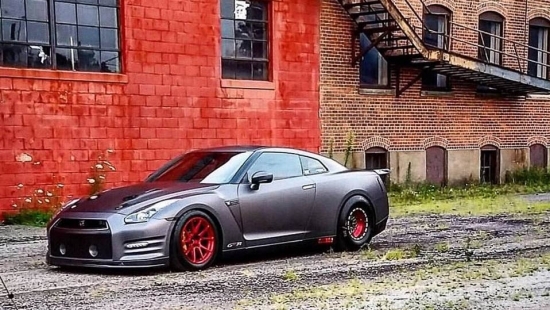 The Nissan GT-R has always been known to be a potent performance beast. 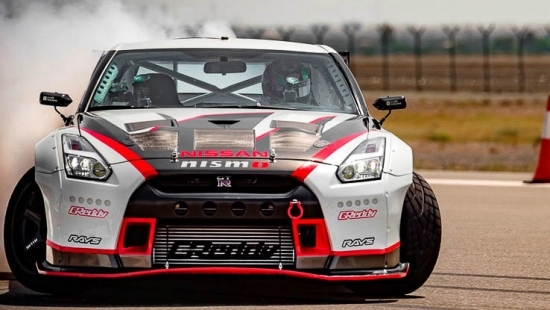 Now the team at T1 Race Development has yet again pushed the boundaries of capabilities of the GT-R. Their newest creation is called the GT1R which pumps out 2,165hp and 1,302lb/ft of torque. On paper those numbers are already impressive. Equally as impressive is how that GT1R puts that power to use. It covers the quarter-mile in just 7.38 seconds and can reach a top speed of 235 mph in just half a mile. Tony Palo, founder of T1 Race Development, displays the GT-R is even capable of being a street car.